We help you uncover hidden knowledge & ideas! Get feedback, ideas & answers to make the right decisions. Get employee ideas and opinions to improve performance. Explore opinions, brainstorm, generate ideas and get feedback. What do customers say and recommend? What are their needs? Conduct research to get a deeper understanding of markets and potential customers. 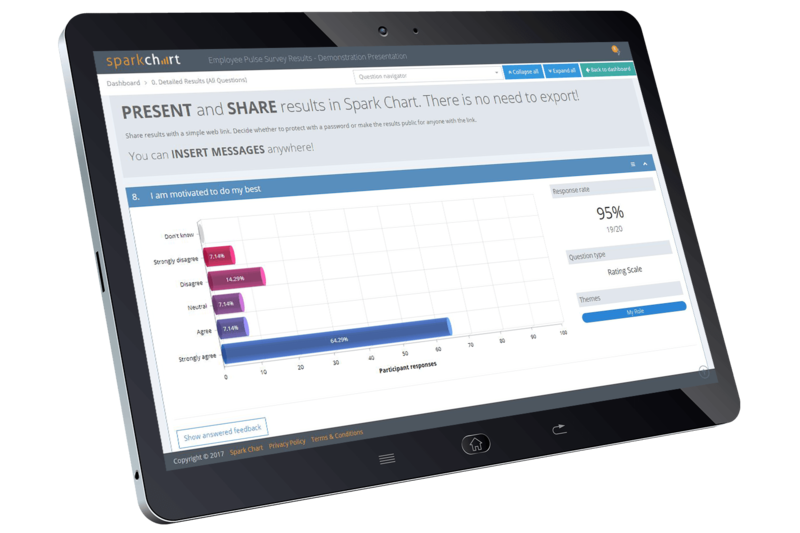 Whether you are a business, consultant, freelancer, blogger, agency, team or an individual, Spark Chart is the survey tool you need. Get ready-made survey templates. Use them as-is or edit them. See our Use Cases for survey template examples. Build any type of survey quickly and easily. Apply advanced logic. Customize everything. Use logic to automatically change what is seen & happens based on individual survey responses. Pre-installed langauge packages or customize the survey language yourself. 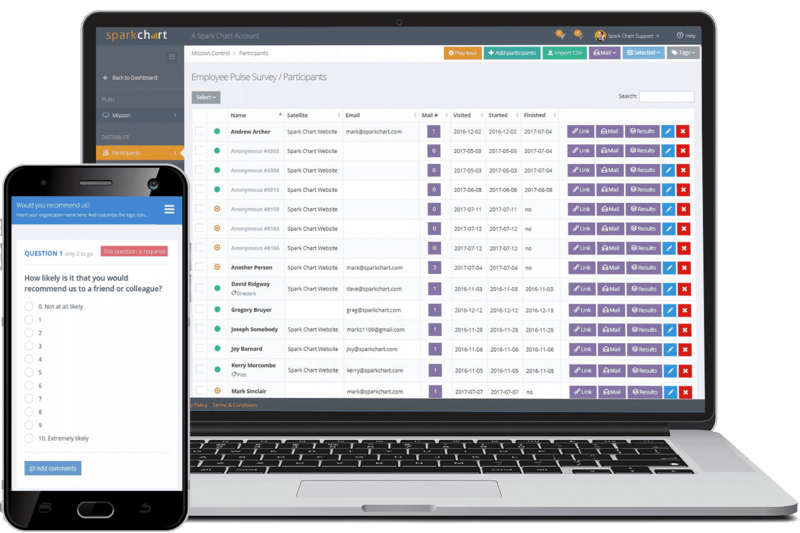 Customize & deploy surveys quickly! Your surveys will look amazing on any device. Customize the logo, colours, header and footer, along with messages and instructions. You have complete control over the the look and feel of your surveys. Email surveys using beautifully styled and professional email templates. Add surveys to social media or websites. You get a survey tool to engage respondents, instantly track their progress & follow up to get the feedback you need. Get instant notifications when surveys are started or completed and receive the results instantly. Every account has charting, filtering and analysis tools making it easy to analyze results, develop recommendations and customize reports. You don’t need to be an expert consultant. The survey software does all the heavy work for you. Analyze results quickly and easily. Build recommendations and notes directly into the reports. 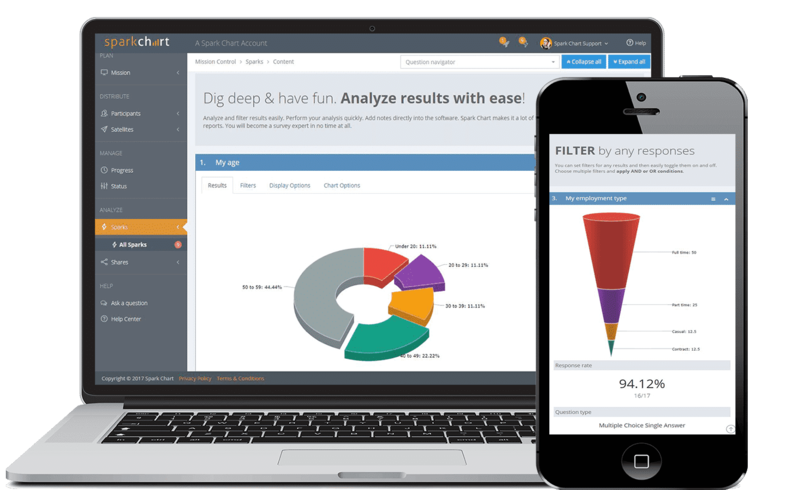 Filter results in a multitude of ways – by projects, groups, segments, demographic groups, individuals, questions, selected responses, date ranges and more. Work fast and have fun! Create as many reports as you wish. Copy your analysis instantly and dig deeper without losing what you have done. Create & share beautiful reports. Instantly! Quickly create tailored reports with beautiful presentation layouts. Choose from a comprehensive range of graph layouts and colours. You are in complete control of what you share and how it looks. Results are updated instantly. There is no need to keep creating reports. Create dashboards for different audiences with the messages, colours and logo you want. You know how other survey software makes you export your results. Well, we don’t. Save time. Add your recommendations, findings and messages directly into reports. Of course, you can also export or download reports if you really wish. Do all reporting in Spark Chart! Share report links by email or post to social media or websites. Make the links public or password protect them. Reports can also be embedded in websites. Get expert support & advice, 24 hours a day and 7 days a week! Our responsive team is ready to answer questions and provide advice 24 hours a day and 7 days a week. Easily search our Help Center to find the articles, FAQs and videos you need. Our team consists of highly qualified and experienced survey and business consultants. We can design and set up a survey for you, manage your survey project or analyze your results. Our goal is to help you become a survey expert and provide responsive support and advice no matter when you need it. 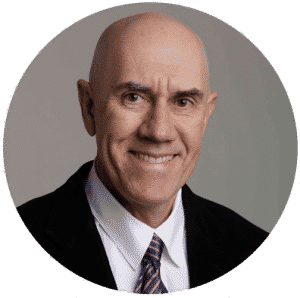 Are you getting the feedback you need? Get Spark Chart. 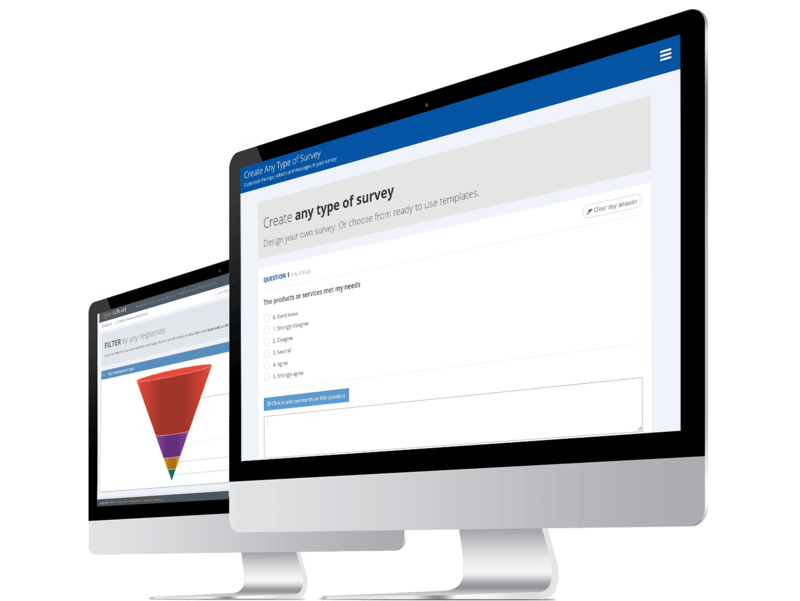 The serious survey software tool for serious surveys.